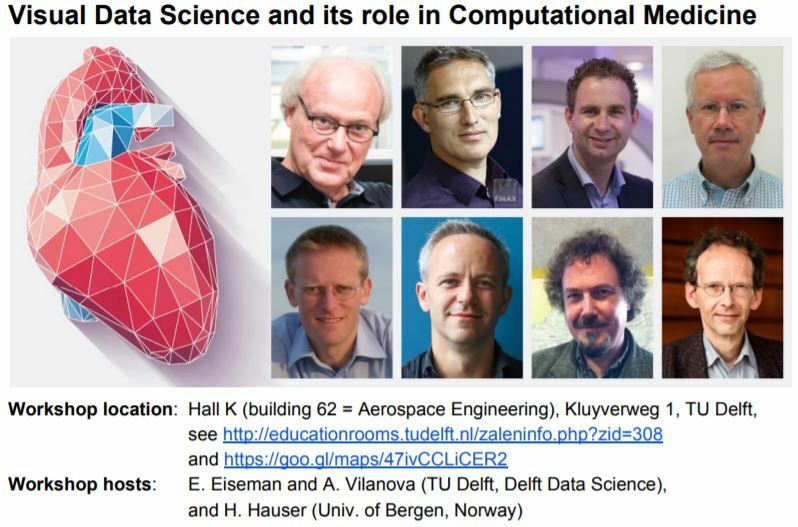 There will be a one-day workshop on “Visual Data Science and its role in Computational Medicine” hosted in the context of the Delft Data Science program, on Tuesday the 6th of February at the TU Delft (the Netherlands). The workshop features many fascinating speakers with expertise from a variety of fields, including medical visualization and closely related topics. A variety of topics will be presented, including visual data science vs. classical science, computational vs. interactive approaches, the role of the human in visual data science, and many more. Please find up-to-date details about the workshop as well as registration information here. Rainbow Colormaps - What are they good for? Absolutely nothing!